Hello Excellers and welcome back to another blog post in my #macromondays 2019 blog post series. Today lets look at how to really quickly copy some filtered data to a new Excel workbook with the click of a mouse. Of course, we are going to write a small bit of VBA code to do this. So, let get on with it and get coding and write this Excel macro. 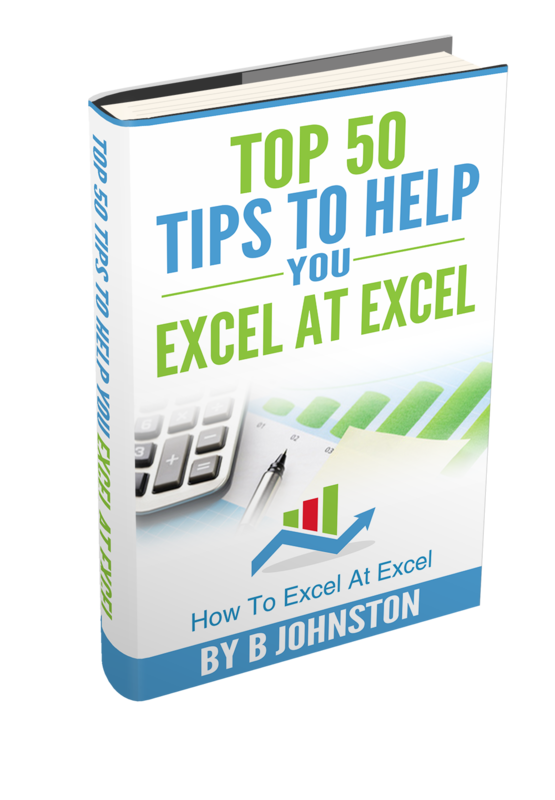 Have you been working with a set of data that you have displayed using the Excel AutoFilter function?. 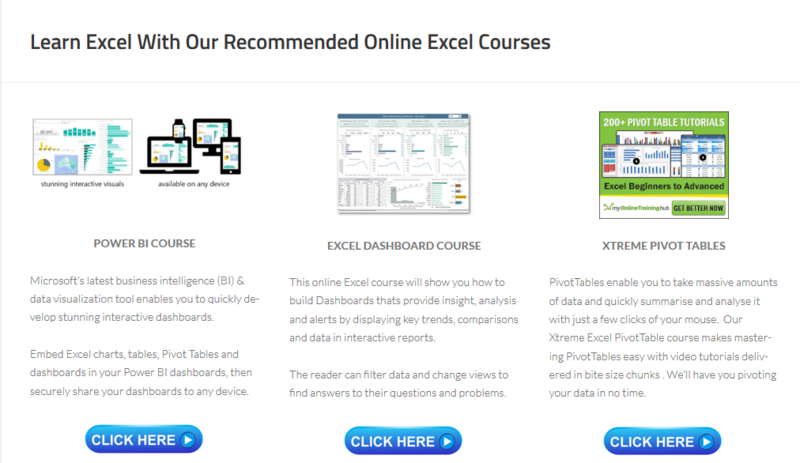 Have you wanted to keep and use that data on another new Excel workbook?. You can copy and paste the data manually but we can write a small macro we can use over and over again so why not?. First, we check to see if Excel has the AutoFilter turned on. If it is not then there will be no filtered data to copy. The code will then stop and the macro exited at this stage if the AutoFlter is off. The data in the filtered range is then copied to a newly added workbook and pasted into that new workbook. Once all of the filtered data has been pasted the routine now ends. Now all you need to do is test your Excel Macro. This is my favourite part!. This does not seem to work. I get a runtime 1004 error indicating: Make sure the copy and paste areas do not overlap unless they are the same size and shape.